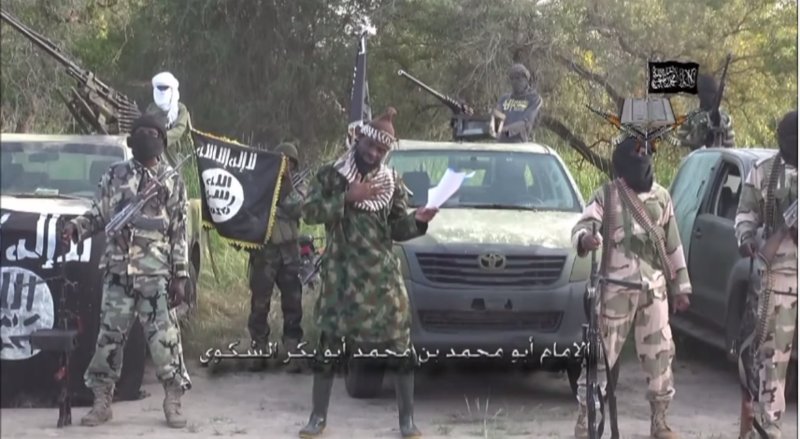 Are Boko Haram Worse Than ISIS? While they had existed for years, the Islamist State group (also known as ISIS, ISIL or IS) shocked the world this year with their brutality and their rapid expansion. Their Dark Age punishments, mass executions and attempted genocide created alarm amongst many leaders in the West, leading to a quick military intervention against them. While this threat is far from over (in fact, in many areas IS is still spreading) there is another Islamist militant group, far removed from the Middle East, which could be considered to be equally bad. This is the group known globally as Boko Haram. This name, which translates to something like “Western Education is Forbidden” has been attached to the group by local media, however, in its own publications the group calls itself “Jama'atu Ahlis Sunna Lidda'Awati Wal-Jihad” (People Committed to the Prophet's Teachings for Propagation and Jihad).